Bulgarian rose extract Known as the finest rose extract or "rose otto" in the world, the Bulgarian Rose Oil has been distilled for over 300 years. The exact origin of the damask rose can not be traced however there are fossil records which show roses have existed for millions of years. It is the oldest cultivated European plant in the United States and has been called the Queen of Flowers all over the world. Uses of rose oils date back to the ancient civilizations of Persia, Asia, Greece, Rome and Egypt. Rose oil has always been and still is a symbol of love and beauty. 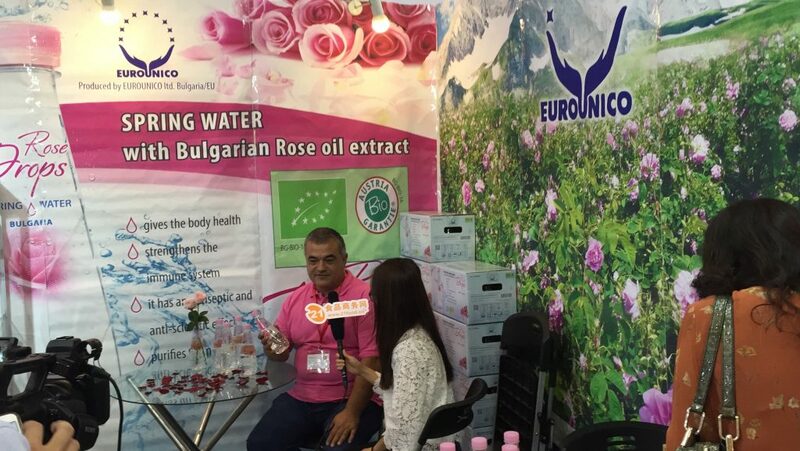 Home Archive by Category "Bulgarian rose extract"